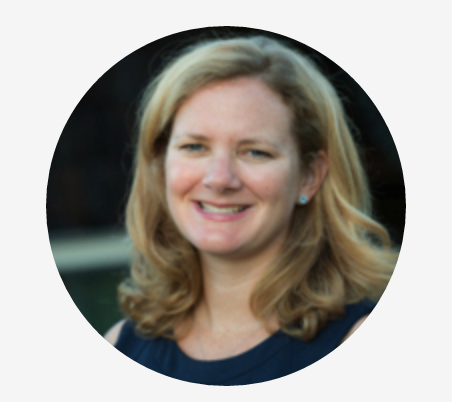 Gabrielle Fitzgerald is an executive in the philanthropic and global health fields, with over 20 years of experience leading organizations and partnering with leaders to make global change. Most recently, Gabrielle served as the Director of the Ebola Program at the Paul G. Allen Family Foundation, where she was responsible for overseeing and programming Paul Allen’s $100m commitment to Ebola. Previously, Ms. Fitzgerald served as the Director of Global Program Advocacy at the Bill & Melinda Gates Foundation, overseeing the policy and advocacy agenda for the foundation’s 14 global programs. In this role, she led efforts that raised $1.3 billion in funding from new philanthropists to tackle global health problems, and oversaw the Global Vaccine Summit, held in Abu Dhabi in 2013, which brought together global leaders and stakeholders who committed $4 billion to delivering a polio-free world by 2018. She was also the Gates Foundation’s initial relationship manager for the World Health Organization, building a strategic relationship between the two organizations leadership and providing oversight for the $1b in grants to WHO. During Ms. Fitzgerald’s tenure at the foundation, she spearheaded its efforts to put malaria on the global agenda—including starting the United Against Malaria campaign, which won PR Week’s Global Campaign of the Year in 2014. For her leadership, in April 2014 she was awarded the Johns Hopkins Bloomberg School of Public Health’s Gold Medallion Award. Prior to joining the foundation, Ms. Fitzgerald spent five years at the U.S. Agency for International Development, leading the public affairs strategy for the world’s largest funder of HIV/AIDS programs. Previously, she served as the Communications Director for the U.S. Committee for Refugees. She started her career as a speechwriter for President Clinton at the White House. Ms. Fitzgerald holds a Master of Public Administration from the Maxwell School at Syracuse University, and a Bachelor of Arts from American University in Washington, D.C. In August 2015, Peter Small joined Stony Brook University as the Founding Director of the University-wide Global Health Institute. The Institute is already distinguishing itself as a highly collaborative, transdisciplinary campus based program that includes teaching, research and service with a mission to reduce poverty, ecological devastation and disease in Madagascar and other poor countries. 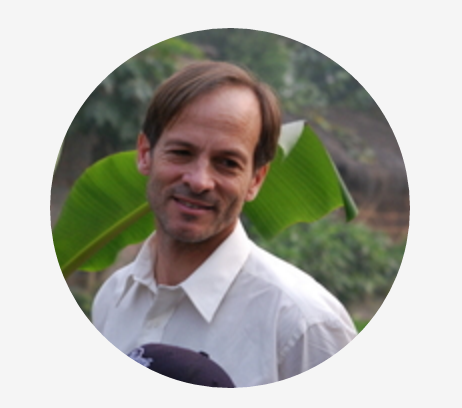 Immediately prior to joining Stony Brook, Peter worked for the Bill and Melinda Gates Foundation for nearly 13 years where he was responsible for developing the foundation’s tuberculosis strategy, building the programs core partnerships and country programs, hiring and managing the TB team, overseeing the vaccine, drug and diagnostic product development activities and serving as the foundation’s voice for tuberculosis. In 2011 he relocated to India where he established the foundation’s tuberculosis program in India, specifically focused on the ways in which innovative technologies and evolved health care delivery systems might accelerate the decline of tuberculosis incidence. Peter completed his postgraduate training in internal medicine at UCSF and infectious diseases at Stanford University before spending about a decade on the faculty of Stanford’s Division of Infectious Disease and Geographic Medicine. Peter has published more than 150 articles including molecular epidemiologic studies that helped to shape the public health response to the resurgence of tuberculosis in the USA in the 1990’s and seminal papers on the origin, nature an consequence of genetic variability within the species M. tuberculosis. He is a member of several honor societies such as Alpha Omega Alpha Honor Medical Society, American Society for Clinical Investigation, was awarded the Distinguished Alumnus Award from his alma mater, the University of Florida and is a fellow in the American Academy of Microbiology He is a recipient of the Princess Chichibu Global TB Award for his pioneering contributions to global tuberculosis control. Teaching an amazingly informative course on Global Health Diplomacy on Coursera.